Following the success of our first Stage Camp in June, we are excited to bring them back this November and December, for young people of all ages to explore their creativity and to step into the spotlight. 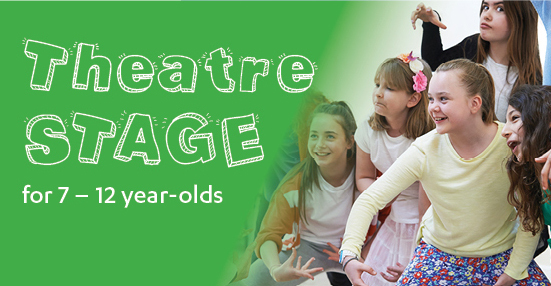 Our young performers are encouraged to play, create and present their own stories during their time in Camp, delving into the magic of theatre to bring stories to life. 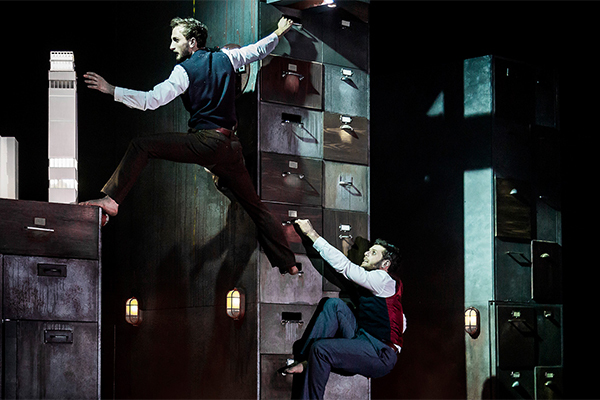 Theatre takes audiences on adventures, where reality meets the mythical, comedy collides with romance and characters are created in front of our eyes. 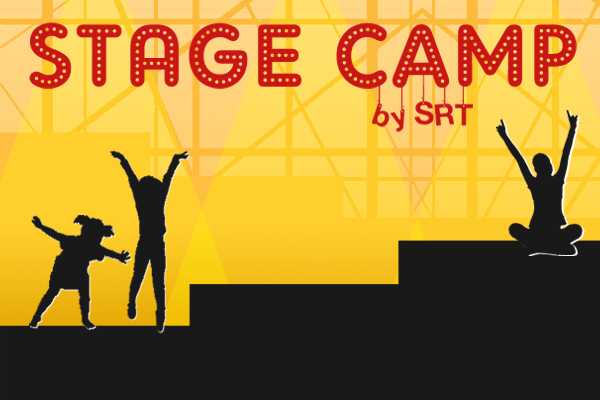 Stage Camp by SRT harnesses this theatre magic in an action-packed and fun-filled holiday programme, as our campers learn and enhance their performance skills in a safe and nurturing environment. Each programme is tailored to the age range and incorporates a variety of exciting games, tasks and activities that are challenging, educational and lots of fun! To book a place for your child, please contact Sarah at 6221 5585 or sarah@srt.com.sg. 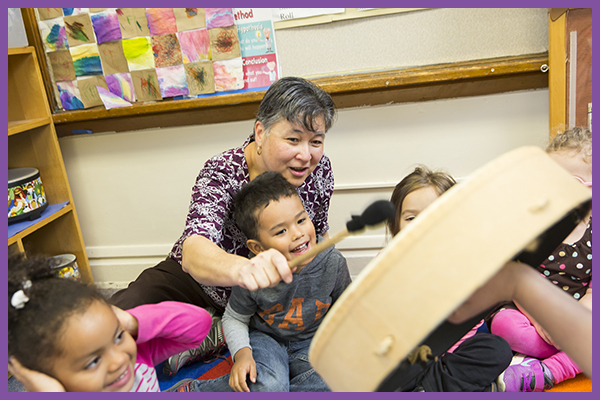 *Play STAGE for 4 - 6 years is available separately linked to our TLC Holiday Programme for Chicken Little ($388 per pax). 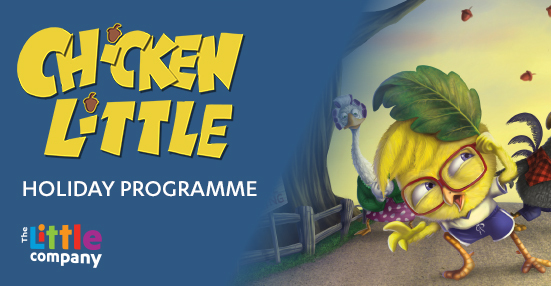 Let your children discover the importance of being brave and facing their fears through the character Chicken Little, who is on a mission to save the farm by reaching the King with some very important news, “the sky is falling down”! Each day the children will get to practice drama skills, play theatre games and make new friends whilst developing confidence and improving communication. It will be a week to remember; with drama, art and craft and music – all culminating in a showcase performance on our stage by the children for friends and family. Working with Paul Adams, Theatre STAGE takes the participants on a journey into Storytelling using actor training and theatre techniques. For this Theatre STAGE the young people will work on the theme ‘Adventure’, to create their own short story. They will devise scenes and sections of script together focusing on bravery, overcoming challenges and reaching goals. 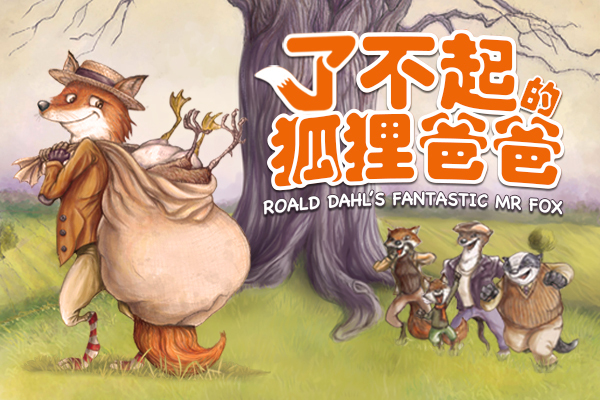 Theatre STAGE will support the young people to create a character and devise ways to bring many ideas together to create an exciting story for presentation. This programme is perfect for young people who have experienced theatre before or taking the first steps into drama. Team building, actor skills and lots of drama games, makes for a week to remember. 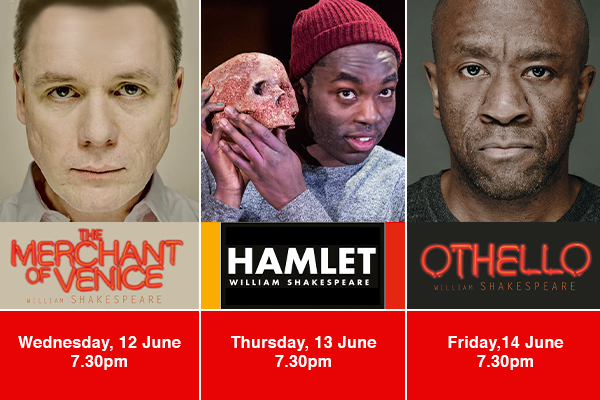 Working with Paul Adams, Acting STAGE will learn and develop performance skills for the stage. For this Acting STAGE we will be challenging our oldest group to write and perform their own Monologues based on the theme ‘The Sky is Falling’. 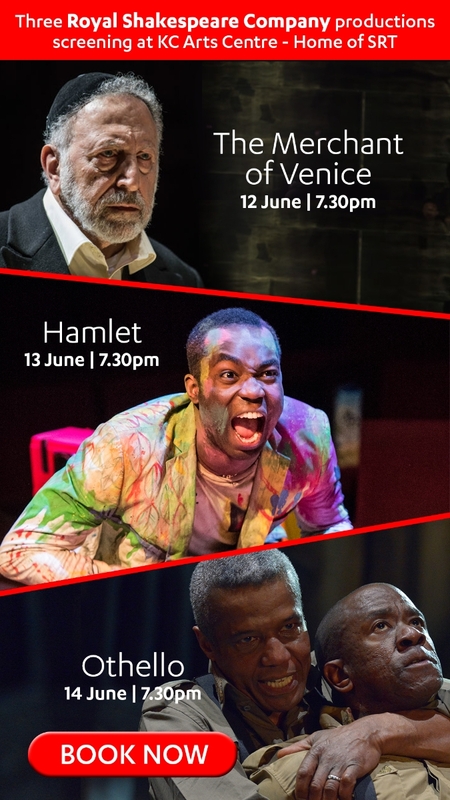 They will have the chance to perform to their peers, creating unique stories whilst taking part in acting training exercises, developing stage presence, vocal skills and creative writing. 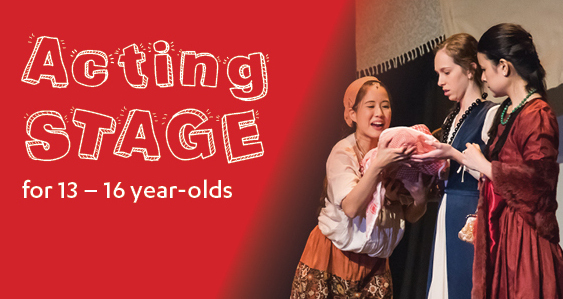 This workshop is fun-filled with games and activities but will also challenge participants to develop their understanding of the Theatre Industry – perfect for young people with an interest in stories, writing, performing and theatre. Check out these videos from our June 2017 camps!